WELCOME to our "Cherished Memories" Family Heritage site. This new database of searchable burial information is another service included in our award-winning "Cherished Hearts, Cherished Memories" family service program. PLEASE feel free to explore by clicking the PUBLIC SEARCH button above. You can view our entire burial list or search for specific information with the interactive search feature. REMEMBER, we are a work in progress. 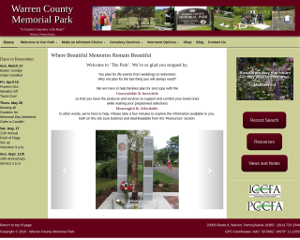 Please give us your feedback on the site and any other suggestions or comments you may have regarding the cemetery or our services. Your ideas help us provide better service for all our families. IF YOU HAVE corrections or additional information (such as an obituary or photo) for any record, please let us know. 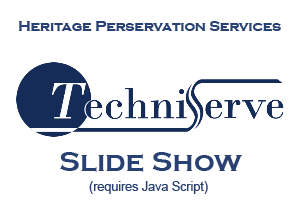 We want to work with you to assure that our records are accurate and up-to-date.